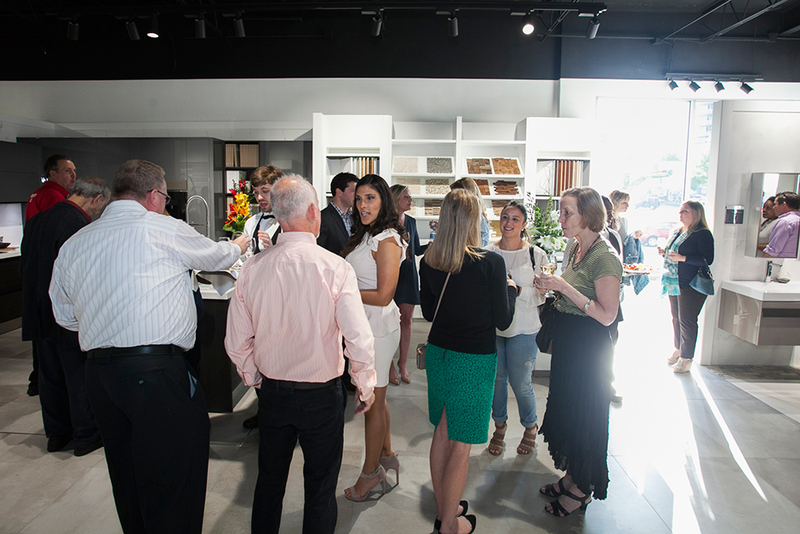 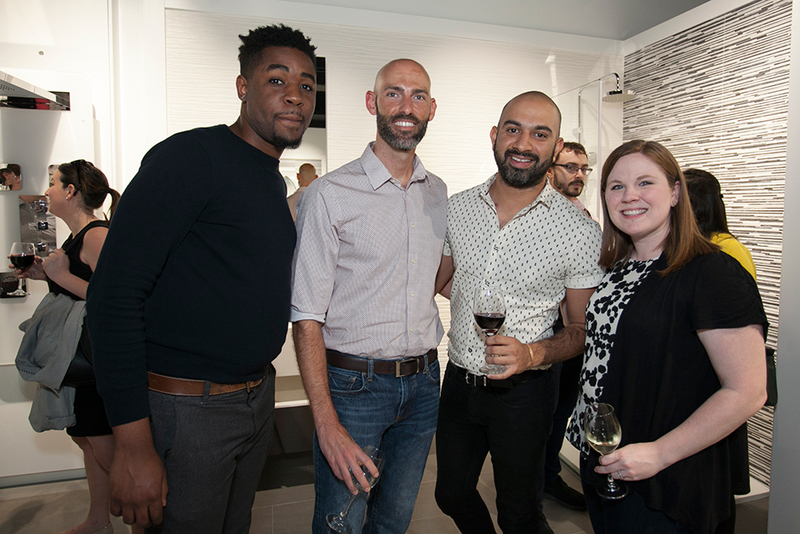 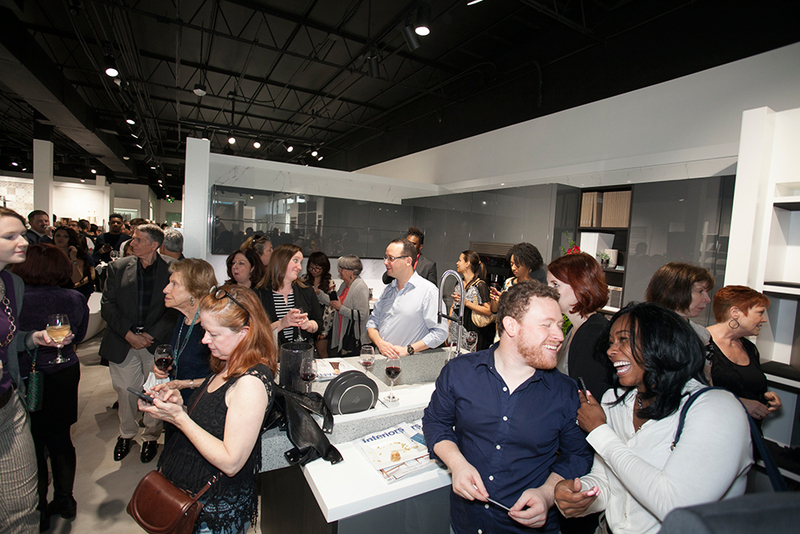 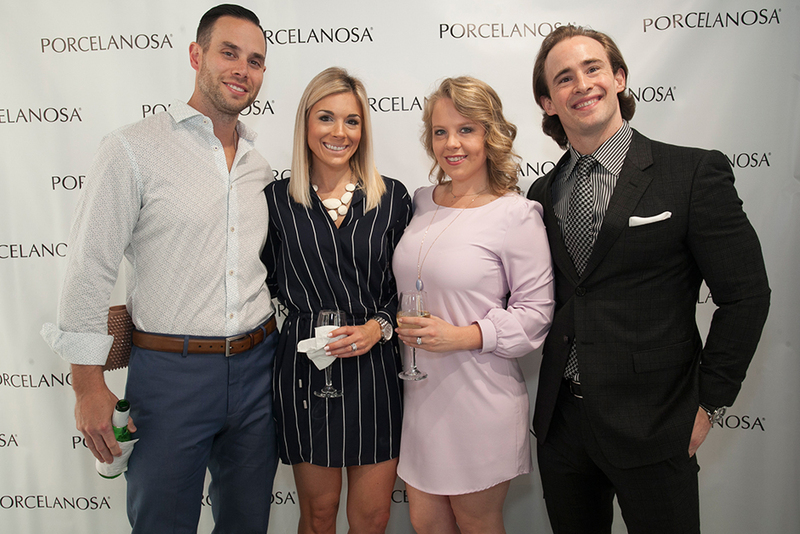 Porcelanosa, the global leader in the innovation, design, manufacturing and distribution of luxury tile, kitchen and bath products, celebrated the grand opening of its Atlanta location. 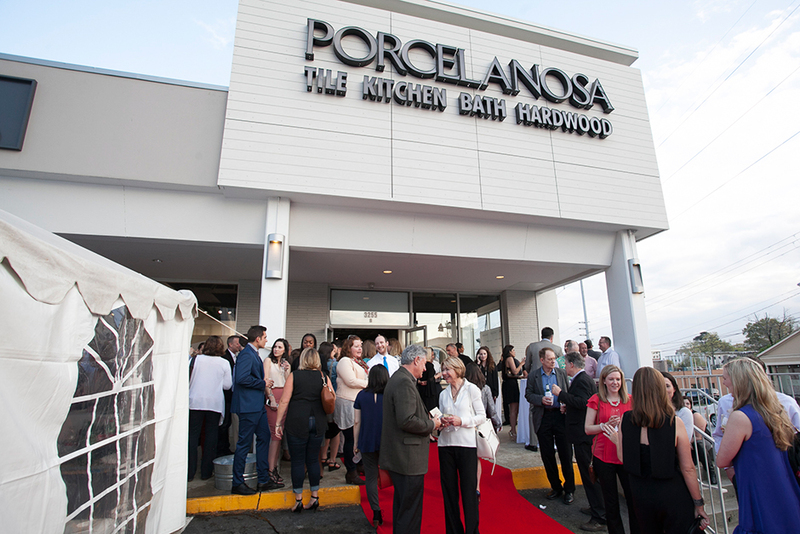 The new showroom is located on Peachtree Road in the Buckhead Square area of Atlanta, GA. 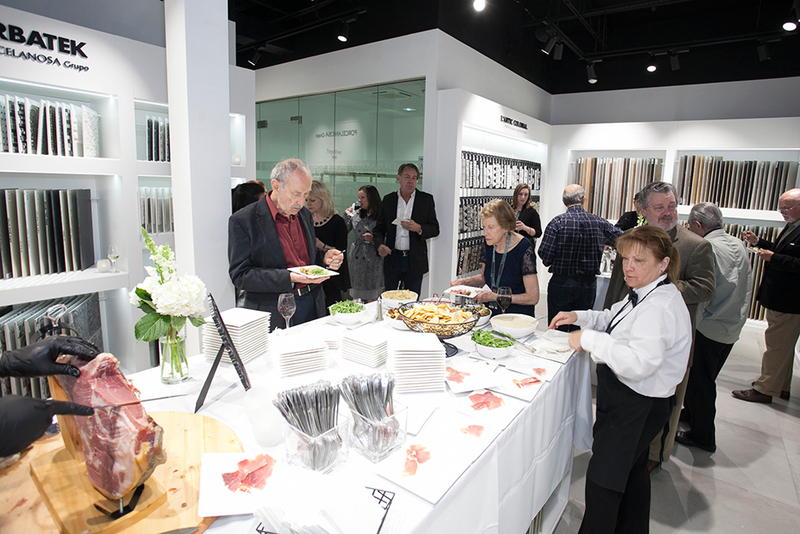 The grand opening event was held on March 31st, and over 400 clients and industry professionals were able to attend it. 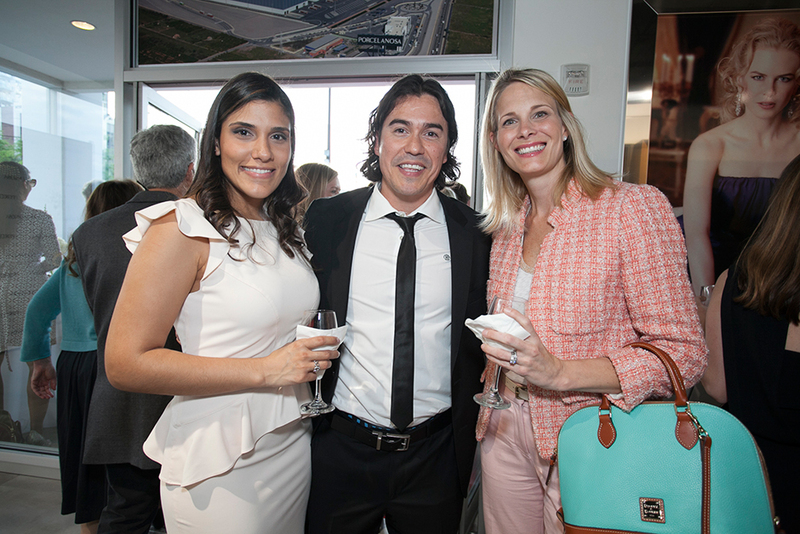 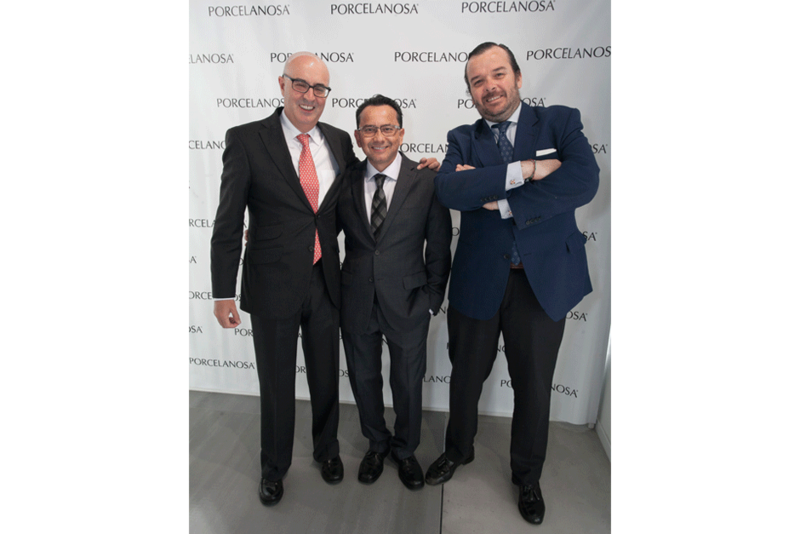 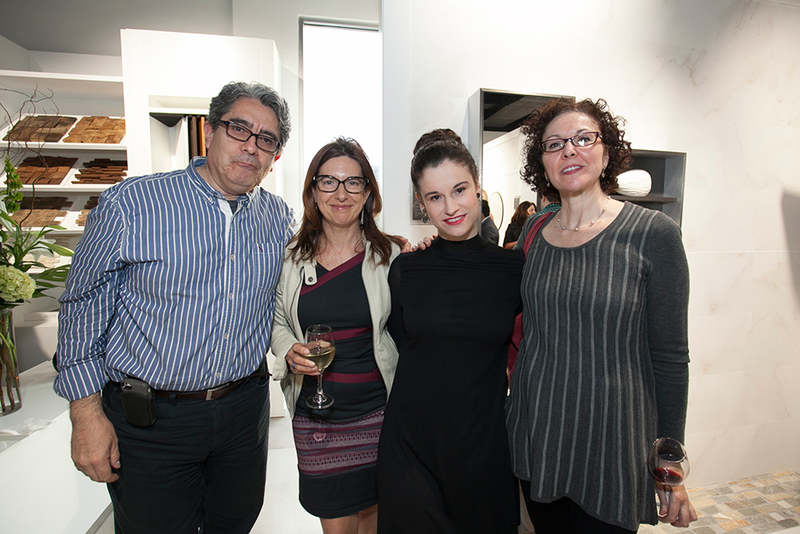 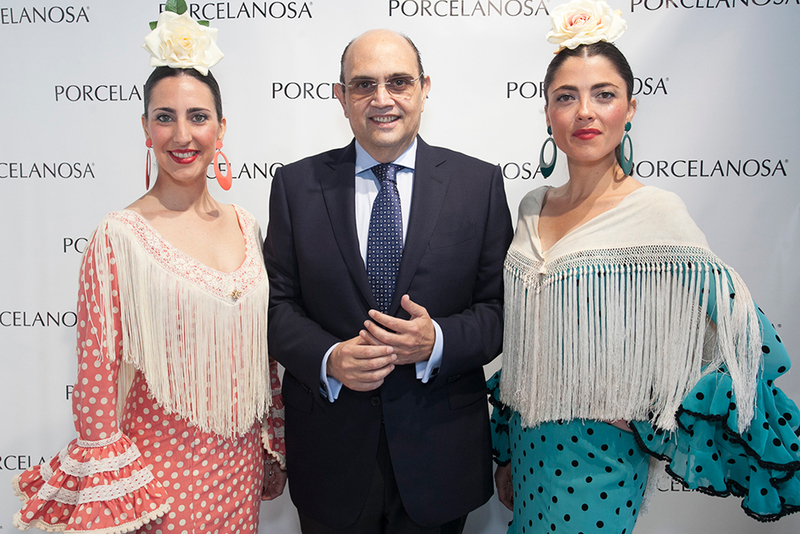 Porcelanosa’s owner Silvestre Segarra was one of the special guests who attended this event. 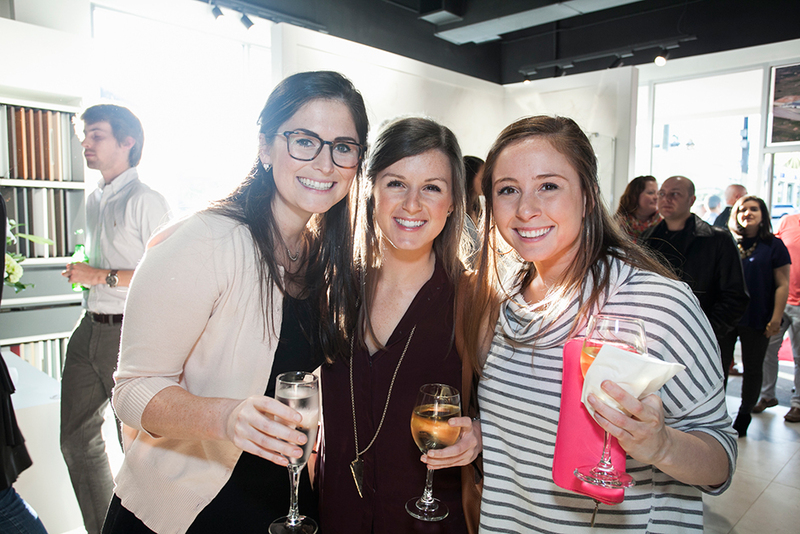 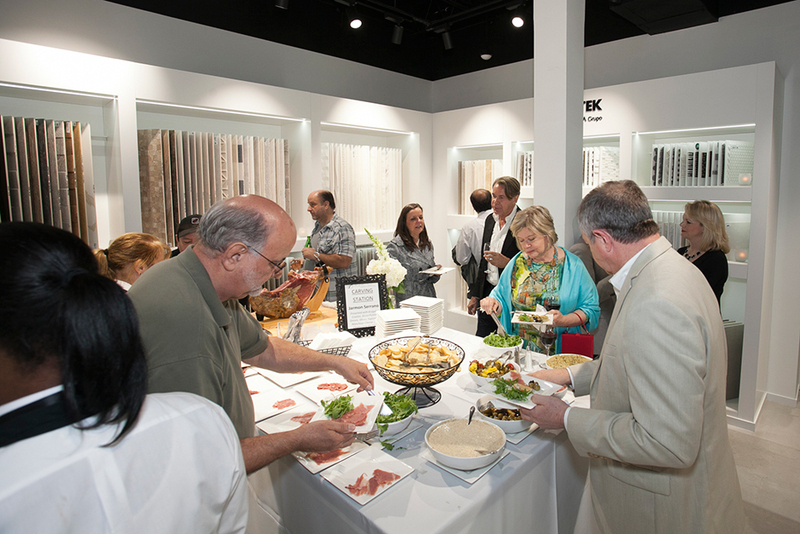 Talk of the Town catering provided a jamon station, tapas, wine, and sangria to guests as they mingled and viewed the new showroom and its extensive product showcase. 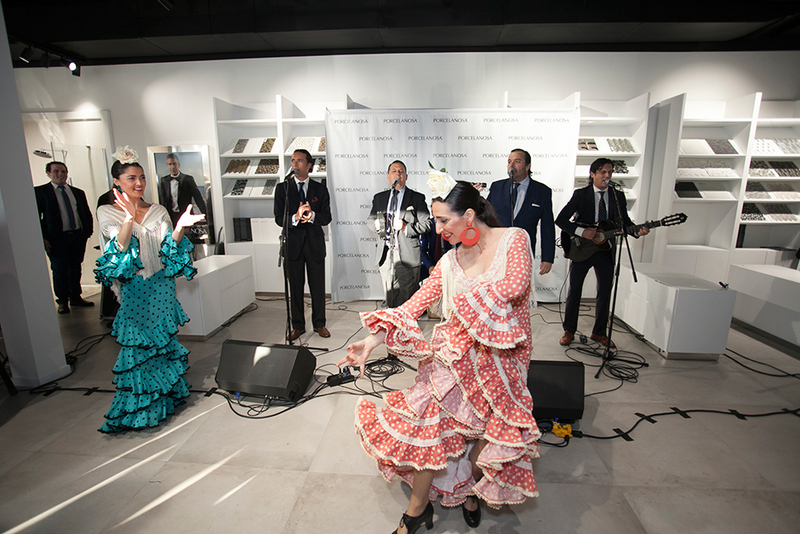 Guests watched an exclusive performance by the well-known Spanish band from Spain ‘Grupo Provenir of Sevilla’ along with a performance from two Spanish flamenco dancers throughout the evening. 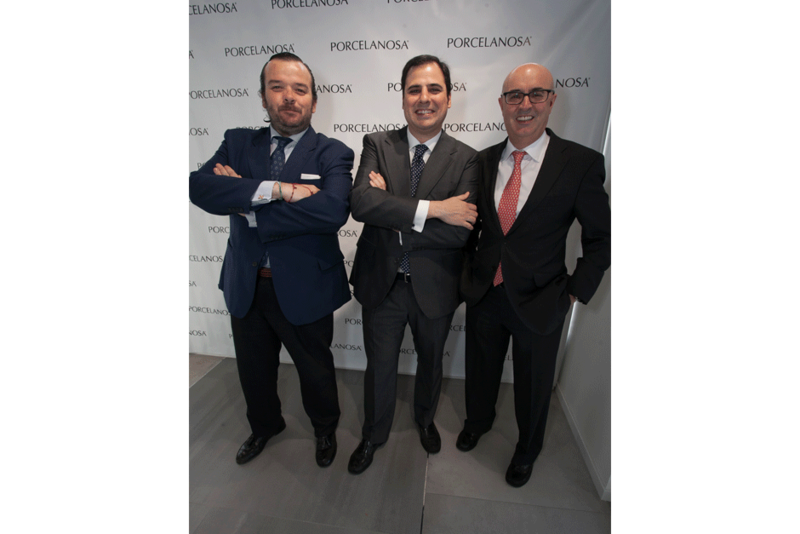 Porcelanosa handed out gift bags bags that included Porcelanosa’s Lifestyle magazine, a Porcelanosa portable charger, and calendars. 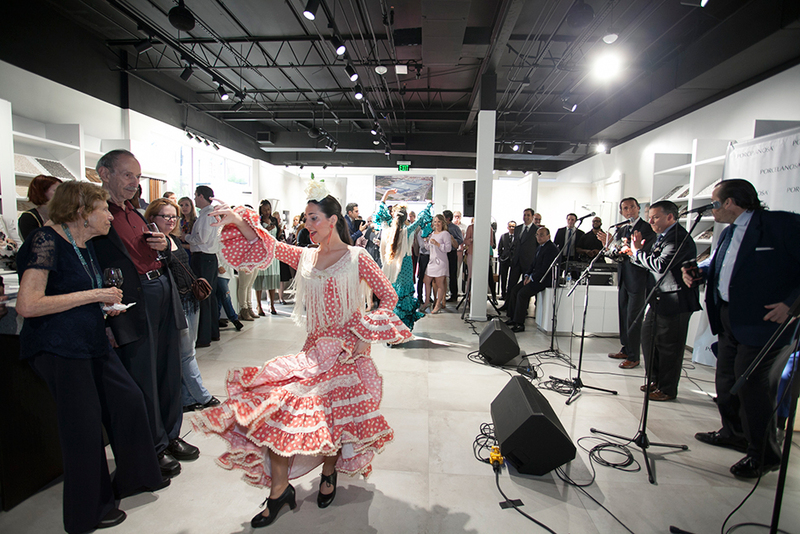 Guests were also encouraged to drop their business cards in a bowl for the chance to win a trip to Spain. 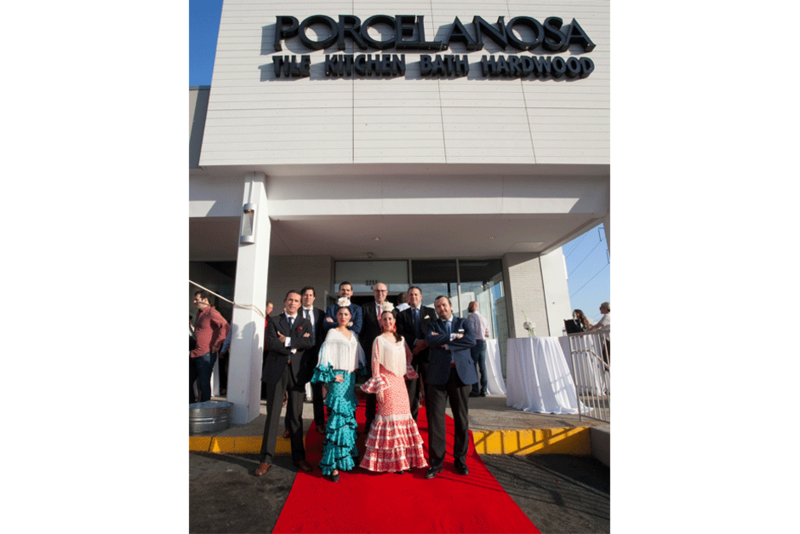 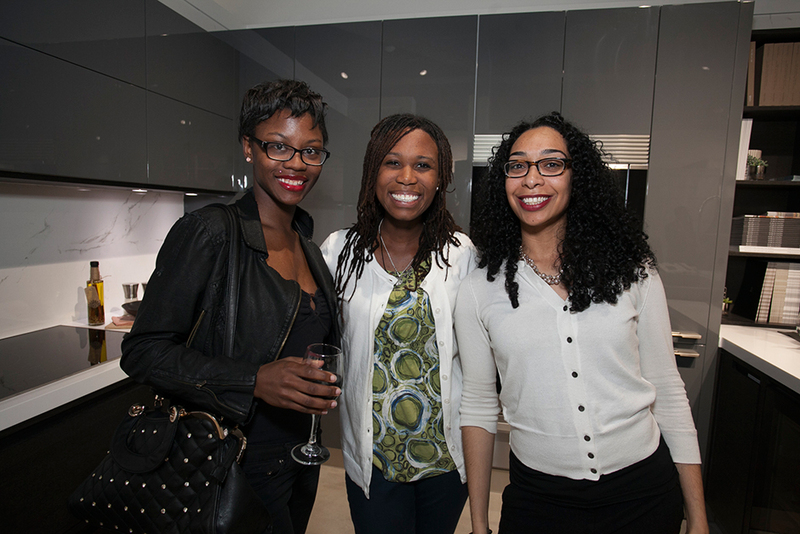 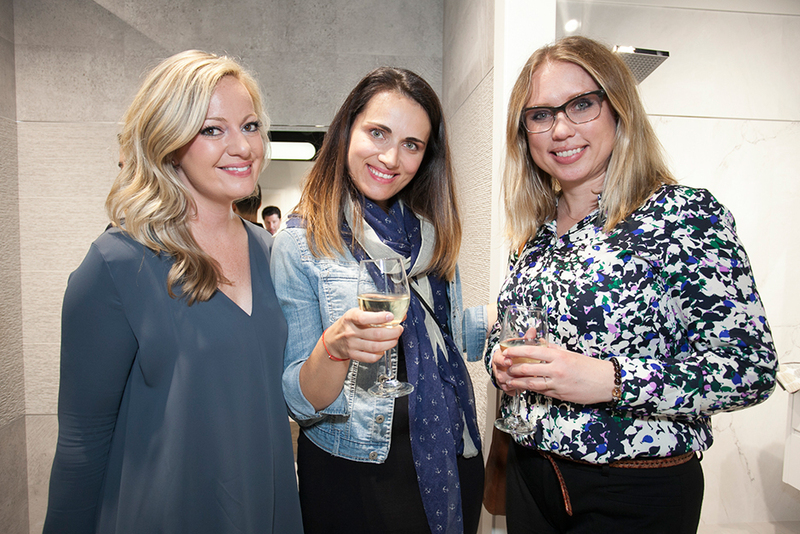 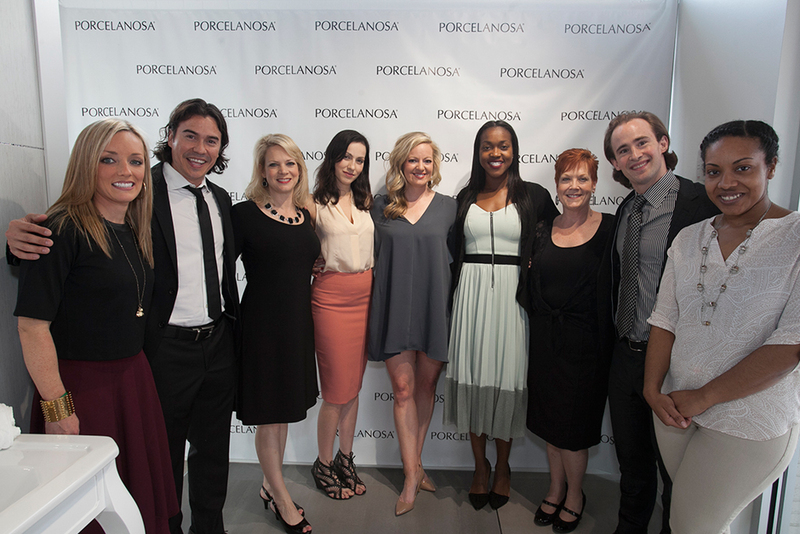 Porcelanosa would like to thank all of the guests who attended the grand opening event. 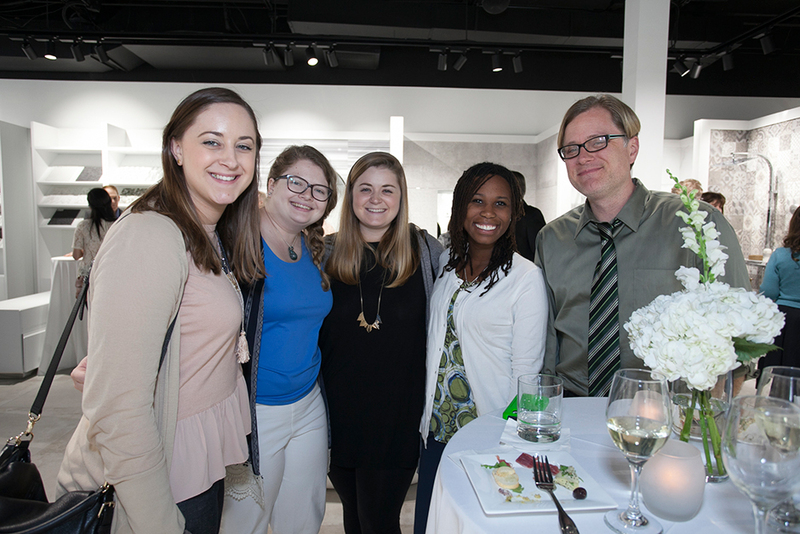 If you are interested in working with one of our talented Atlanta design consultants, please contact us.